Relationships. Marriage. How do they work, and why don't they last? Flip on the TV or peruse the self-help section at any local bookstore and you see the same theme over and over again: Women need to alter their behavior, and should work harder at understanding men. But nothing could be further from the truth. Women in committed relationships are not to blame for men's bad behavior, or 100% responsible for failed relationships. 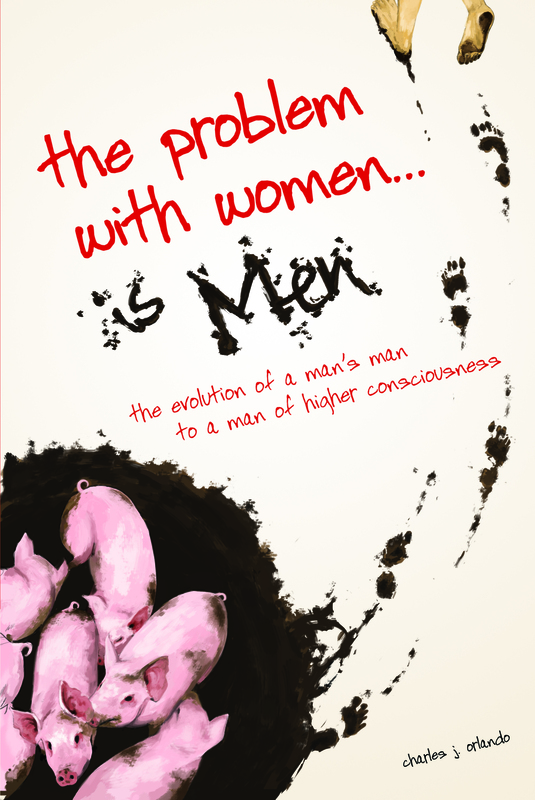 Based on author Charles J. Orlando's past experience as a "morally challenged" young man, and hundreds of interviews with men and women, The Problem with Women... is Men: The Evolution of a Man's Man to a Man of Higher Consciousness takes readers on a humorous, blunt, tell-all romp through the world of men and their issues. Women can regain their sanity, men can evolve beyond their primal instincts, and perhaps society will start to raise the bar on what the term "man" means.